Making sure to direct deposit your tax refund offers convenience and security, among other advantages. If you are getting a refund this year, we suggest you consider using direct deposit for several reasons. Convenience: With direct deposit, your refund goes directly into your bank account. There’s no need to make a trip to the bank to deposit a check. Security: Since your refund goes directly into your account, there’s no risk of your refund check being stolen or lost in the mail. Ease: Choosing direct deposit is easy. You just need to provide us your bank account and routing number and we’ll take care of it. Options: You can split your refund among up to three financial accounts. Checking, savings, and certain retirement, health and education accounts may qualify. You can also have your refund deposited into accounts that are in your own name, your spouse’s name — or both —but not to accounts owned by others. Some banks require both spouses’ names on the account to deposit a tax refund from a joint return. Check with your bank for its direct deposit requirements. 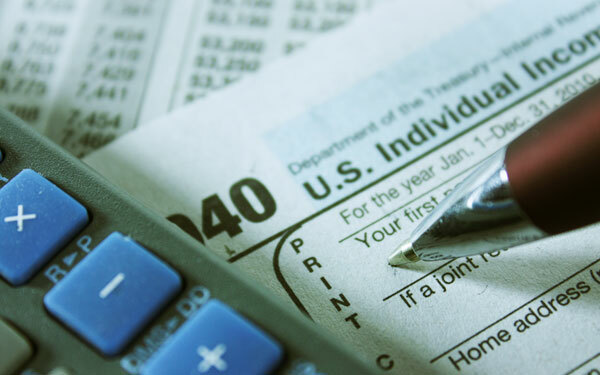 For more information about the benefits of direct depositing your tax refund, or about any of the professional accounting services offered at RMS Advisors PLLC, please contact us here or call us directly today at 616.538.2747.